Orange County Jail Bail Bonds available 24 hours a day. 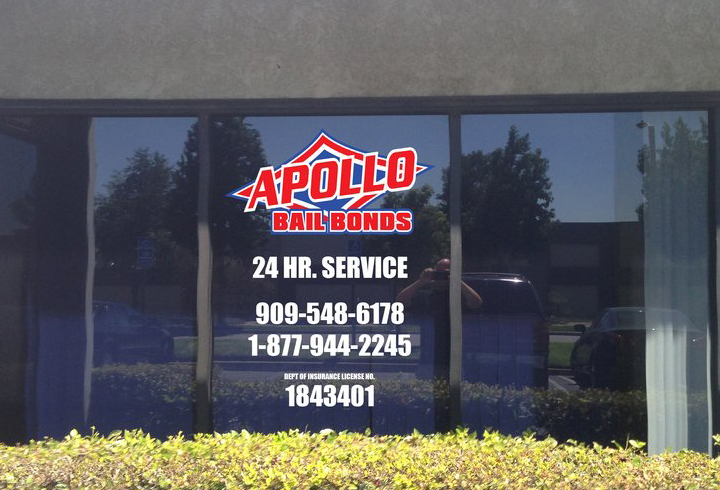 Apollo Bail Bonds can provide expert advice regarding the process of bail in Orange County, California. We can help you make an educated decision and work with you during this difficult time. We have written thousands of bonds and will do our best to make the process of posting bail as easy as possible. Do you need to clear a warrant in Orange County? Call us and we will help you with your warrant recall. HOW DOES THE BAIL BOND PROCESS WORK IN ORANGE COUNTY, CA? Bail bonds in Orange County may be posted 24 hours a day 7 days a week. If the defendant has been detained at a smaller jail then the release process may be quicker. Defendants booked at the Orange County Main Central Jail will take longer. Release times for the main jail can be up to 18 hours. Please remember, all defendants must be booked and processed. For example, a defendant’s fingerprints must be sent to the California Department of Justice (DOJ) to verify identity and checked against the FBI’s National Crime Information Center (NCIC) database to confirm the defendant has no outstanding warrants. This process can take up to 4 to 6 hours Depending on what jail or detention center the defendant is being detained. Release times at smaller jails can be quicker. The Main Orange County Jail release times can take up to 18 hours to be booked and processed out. The usual booking time is about 4 hours and typical release time is about 6 hours after a bond is posted. HOW MUCH DOES A BAIL BOND COST AT ORANGE COUNTY JAILS? 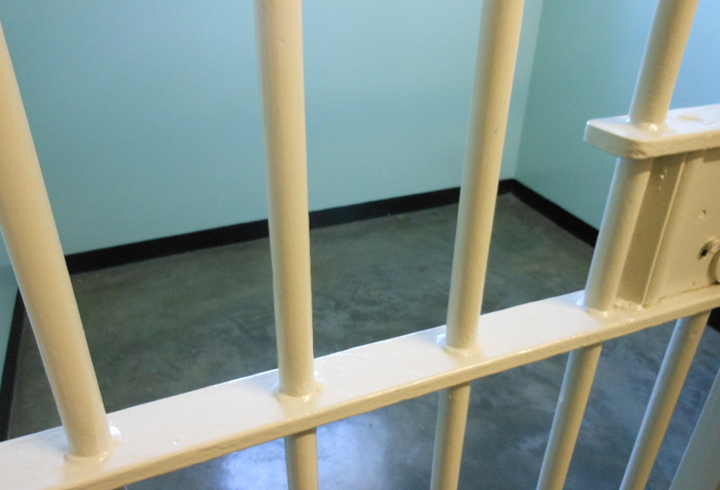 The cost of a bail bond varies from 8% to 10% of the penal amount. For example, if bail has been set at $50,000.00, then the cost will be $4000.00 to $5000.00. We offer bail discounts to Veterans, AARP members, Union Members, and defendants who have retained a criminal defense attorney. We also have payment plans available for clients who qualify. Please don’t hesitate to call us and ask. HOW LONG IS A BAIL BOND GOOD FOR IN ORANGE COUNTY, CA? Bail Bonds expire after two years. If a bond is applied to a case, then bond will be good up to 24 months while the case is open. If a case is not filed by the Orange County District Attorney’s office within 15 days of the original arraignment, then the bond will be exonerated; this mean the bail bond will be closed after 15 days of non-filing by the District Attorney. The District may file within 1 year after arrest for misdemeanors and 5 years on felonies. WHAT HAPPENS IF THE DISTRICT ATTORNEY FILES A CASE AFTER A BAIL BOND HAS BEEN EXONERATED? If the District Attorney does not file within 1 year of the original bail bond posting, then a new bail bond will be required. Again, call us if you have questions and we will try to help as best we can. WHAT IS A COSIGNER OR INDEMNITOR? A cosigner (aka Indemnitor) is a person who will insure the defendant meets his/her court appearance obligations. A cosigner is a person that promises to pay the bail bond company if the defendant they posted bail for refuses to make their court obligations. If the defendant decides to skip bail, then the cosigner is obligated to help us find the defendant or the pay the full penal liability of the bail bond. Remember, we are here to help you. WHERE TO DO WE SIGN THE BAIL BOND PAPERWORK? It depends which jail the defendant is being detained. At smaller jails we may meet you and complete the paperwork since the defendant could be released within minutes of the bond being posted. We also offer bail by email, fax, and online. You can download Apollo Bail Bond Forms to complete and sign too. We will send you a link to complete and sign your paperwork from the comfort of your home. We will ask you to provide proof of identity such as your driver’s license or identification card. 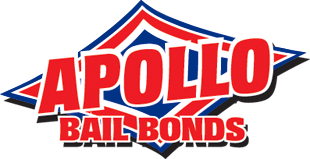 HOW DO WE KNOW IF APOLLO BAIL BONDS IS LICENSED? The California Department of Insurance licenses and regulates the bail industry. You can verify a bail company’s license on the California Department of Insurance’s license search page. Apollo Bail Bonds California Bail Agency license number is 1843401. 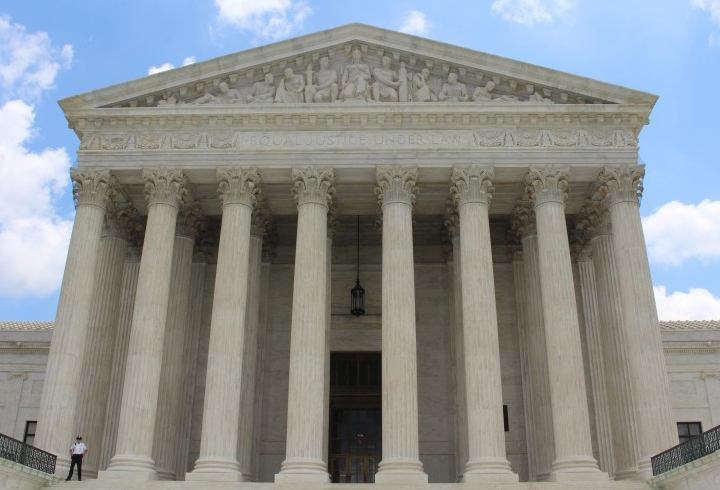 We have proudly been serving Southern California Courts and Jails since 2003. We are a family owned company. We know when a loved one is arrested how stressful and exhausting it is deal with the police or sheriffs. We will make the process of posting bail as smooth as possible. Apollo Bail Bonds is open 24 hours a day 365 days of the year. We will get your loved one released from jail quickly. You can trust us with all of your bail bond needs throughout Anaheim, Brea, Buena Park, Costa Mesa, Fountain Valley, Huntington Beach, Irvine, Santa Ana, Westminster, and all cities located in Orange County.